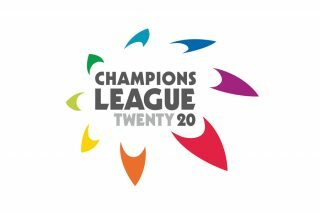 Champions League T20 2010 has been started in South Africa from 10th September 2010. In this Champions league good teams from different Countries Champions League are taking part. Most of the team are from Indian Premier League IPL while some teams are from South Africa. Three Matches have taken place till now. in first match Highveld Lions defeated the Mumbai Indians doing an upset by 9 runs. in second match Warriors defeated the Wayamba Elevens by 7 wickets while in third match Chennai Super Kings beaten the Central Stags by 57 runs easily. almost 20 More matches are yet to be played in this Champions League T20 after which one team will become the Champion. Today on 12th September two matches will take place between HVL vs SRB and RCB vs GUY.